Auction, Giveaways, Golf & More! 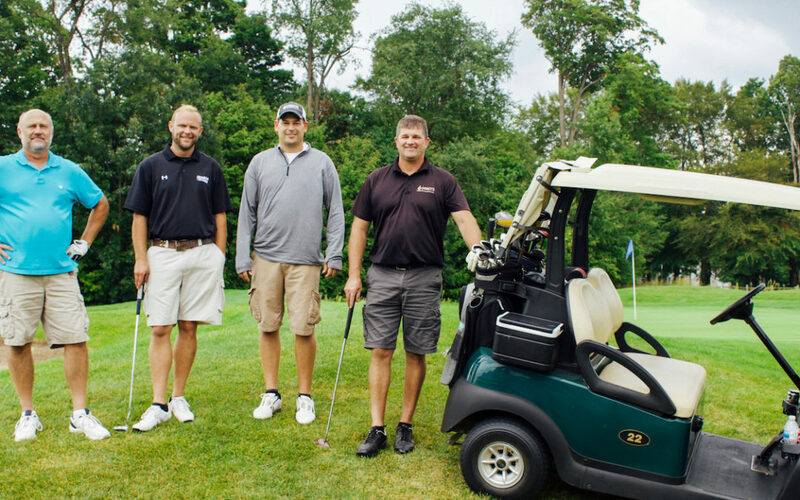 The annual Golf Outing on August 27, 2018 is fast approaching – good fun for a good cause. And you’re invited! This year we have many ways for you to get involved. Remember, the monies raised by this event help fund our programming all year long. They provide tutoring and mentoring for students, a community garden for our neighbors, supplemental food for local families, business training for entrepreneurs, cooking classes for healthy eating… We are so grateful for your support of this Golf Outing, because it allows us to support our neighbors! There’s still time to get the discounted early bird price – but you have to act quickly! Register online here (if you need help, find detailed instructions on registration here) and we’ll invoice you at a later date. Or contact Sandi to register your foursome. We are so grateful for our many partners that choose to sponsor Streams of Hope. To see this year’s sponsorship opportunities, click here. Contact Sandi for more details, and thank you! This year we are introducing a very special online auction. We have limited edition novelty items, signed memorabilia, great getaways, and more! Check out all these items online, and feel free to share with friends, family, and neighbors. Bidding is open NOW and ends in the evening on Monday, August 27. Thank you for supporting Streams of Hope through our Golf Outing. It is our privilege to have you partner with us!